I want to share information regarding KIN, a new next generation Social Windows Phone released by Microsoft Corp. on April 12 2009 (click here to watch “Microsoft unveils Kin” – Silverlight Presentation). It’s designed specifically for people who are actively navigating their social lives. Brought to life through partnerships with Verizon Wireless, Vodafone and Sharp Corporation, KIN is designed to be the ultimate social experience that blends the phone, online services and the PC with breakthrough new experiences called the Loop, Spot and Studio. With KIN, social networking is built into the fabric of the phone. KIN has a fun, simple interface, which is designed to help people publish the magazine of their life by making the people and stuff they love the focus rather than menus and icons. The unique hardware design was developed in partnership with Sharp to create a new kind of social phone. 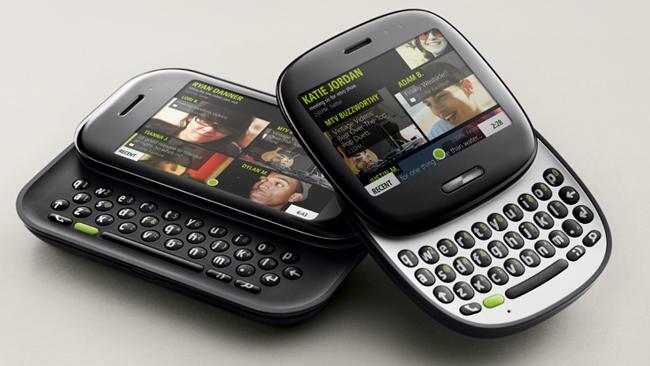 KIN ONE & TWO: Both phones feature a touch screen and slide-out keyboard. KIN ONE is small and compact, making it a perfect fit for a pocket and to operate with one hand. KIN TWO has a larger screen and keyboard, in addition to more memory, a higher resolution camera, and the ability to record high-definition video. KIN CAMERA: The 5 and 8 megapixel cameras in ONE and TWO, respectively, are designed for use in low light with image stabilization and a bright LumiLED flash. KIN Loop: Home screen of the phone. It always up to date and always on, showing all the things happening in someone’s social world. KIN automatically brings together feeds from leading Microsoft and third-party services such as Facebook, MySpace and Twitter all in one place, making it easier to stay connected. KIN Spot: A new way for people to share what’s going on in their world. Videos, photos, text messages, Web pages, location and status updates are shared by simply dragging them to a single place on the phone. KIN Studio: It’s your phone online. Almost everything created on the phone is available in the cloud from any Web browser. You can automatically backs up texts, call history, photos, videos, contact and many more you can do. KIN will be the first Windows Phone to feature a Zune experience — including music, video, FM radio and podcast playback. It combines Sharp’s cutting-edge LCD and mobile device technology and integration with Microsoft’s cloud computing technology, KIN represents an innovative new mobile experience.